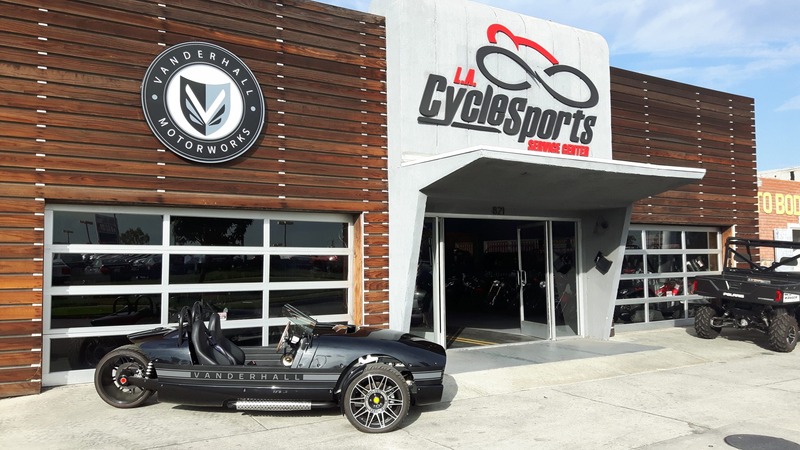 Have a question for Vanderhall of Los Angeles? Want to inquire about a vehicle in our inventory? You’re in the right place. We are here to answer any questions you have. Please fill out this form, and we will get back to you shortly.